What is a Sweetheart Table? A sweetheart table is a small table set up for just the bride and groom at the wedding reception. This is usually popular with couples that might not have picked a wedding party yet or want to be alone. And even if you do have a wedding party, you do need to have the entire party sit with you. Sweetheart Table Vs Head table? Not sure if you want to have a romantic table for two or a head table? Head table is a wedding table that includes your wedding party as well the couple. If you want to share the table with your very close members, then opt for a sweetheart table, if you prefer to only spend time with your newly wed partner, then definitely opt for a sweetheart table! Here is a list of our favorite sweetheart tables for your wedding day. Before we get started on our favorite sweetheart tables for your wedding, we wanted you to take the time to like our Facebook Page here! We also use affiliate links in our blog post which means we can make a commission if you use any of our affiliate links. Here are a few stunning reasons to have a sweetheart table for your wedding this year. The first and most popular reasons brides choose to have a sweetheart table is because it provides an intimate feel between you and your recently married spouse. 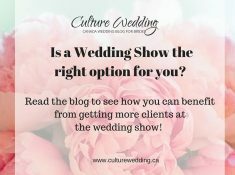 Another popular reason for opting for a sweetheart table instead of a full-on head table is usually because the couples have not picked a wedding party. If you are on a wedding budget going all out on the sweetheart table will help you save money. You can concentrate on one focal point and keep the rest of the wedding decor simple. 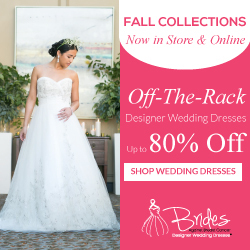 This beauty was featured on Wedluxe and it is extremely elegant. Loving all the table floral, the two white bride and groom lounge chairs featured. All you need to complete this look are lots of gorgeous flowers, candles and lighting! This look is really for couples that are looking for a very luxurious wedding look! What do we like about this sweetheart table? Everything! It’s simple yet white on white which makes it classy and timeless at the same time. 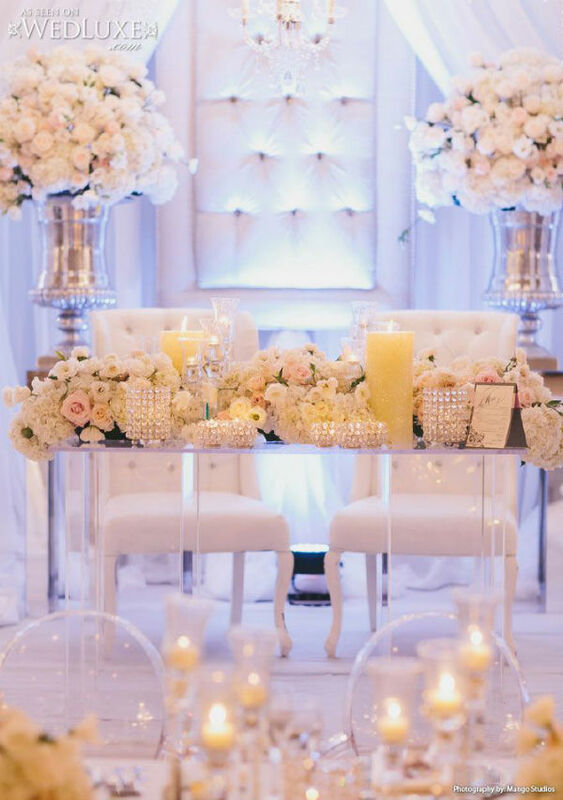 If you are looking for an example of a sweetheart table with backdrop, this drop-dead gorgeous decor idea is yours to drool over! This classy all white and silver wedding is totally elegant and classy! How simple is this sweetheart table? Loving all the white on white wedding decor. Accessorize your head table with floral to complete the look. This style is simple, romantic but it speaks volume. Ideally, pick a wedding theme to help style your day, and avoid overcrowding the table as it will only be the two of you. 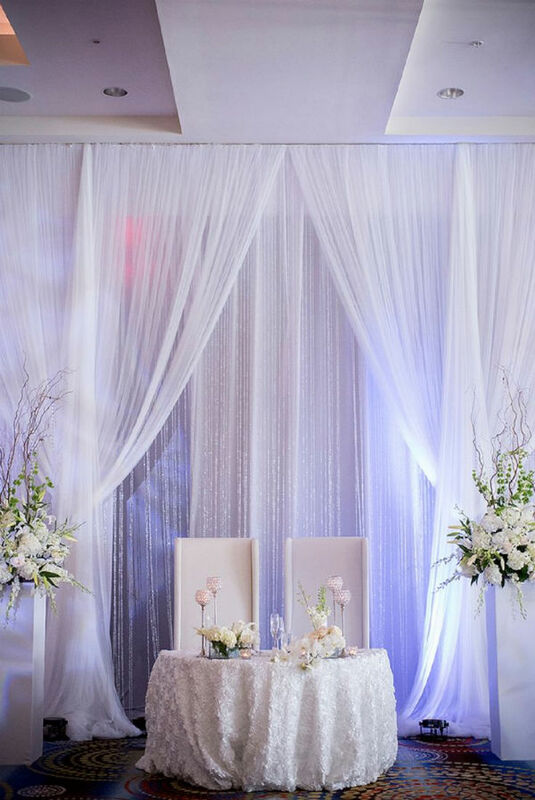 This elegant sweetheart table is simply breathtaking. 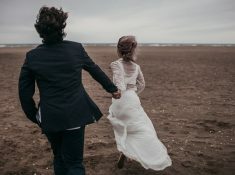 The whole wedding style is very feminine and dreamy and we all wish we were able to attend this wedding. What do I love the most about this wedding decor idea? The backdrop and the chandelier! This look is completely romantic and it’s perfect for couples looking for an elegant feel for their big day. 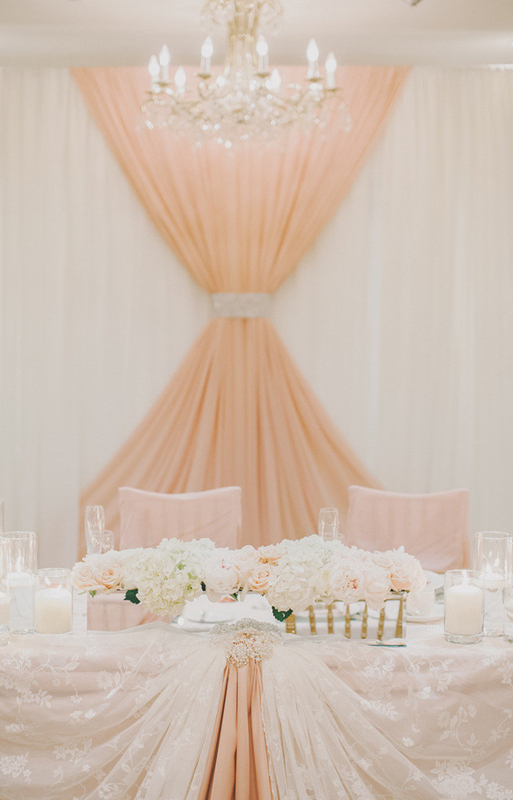 Loving this sweetheart table captured by Sun and Sparrow. We feel that the gold linen completes the look beautifully. 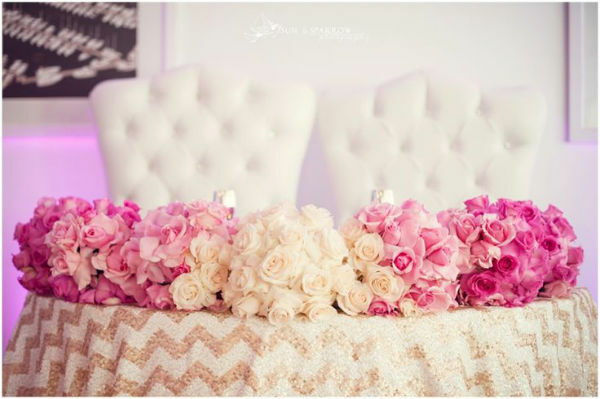 I am really in love with this table for two and the floral arrangements make it all the more stunning and romantic. The bride and groom chair also does an amazing job in elevating the look and feel of the setting! 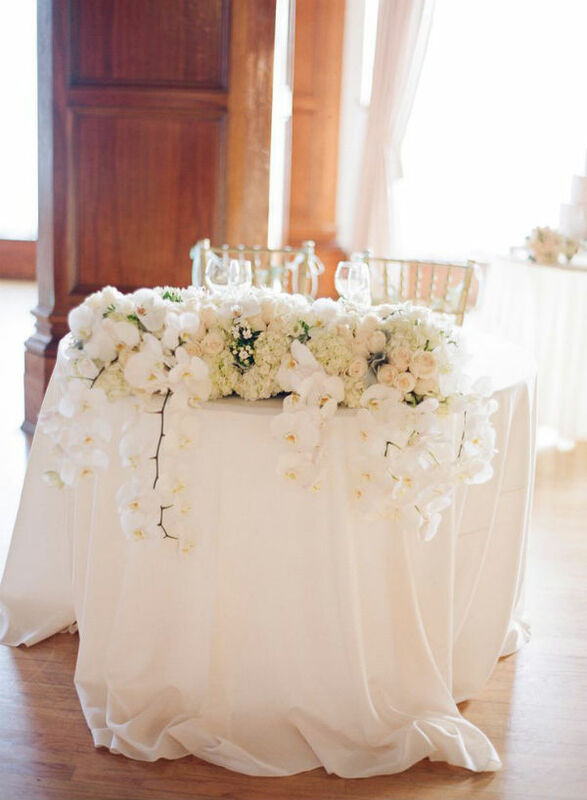 There you have it, a detailed list of our 5 favorite sweetheart tables for your wedding. Hope you enjoyed these beauties as much as we did. Go ahead and pin it.